MOSCHINO Asymmetrical long dress. This red evening dress will sublimate your silhouette. 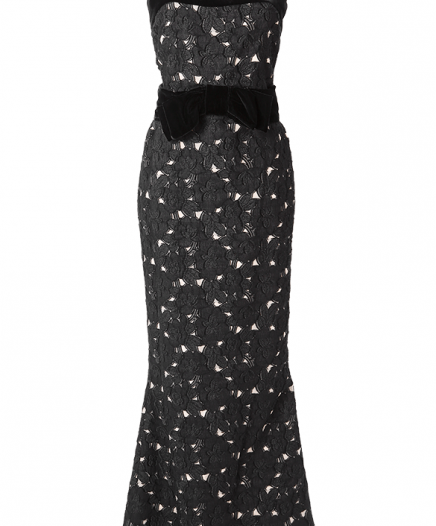 With its long fall and bow on the shoulder, this luxury dress displays great elegance. Rent it for a cocktail, a ceremony or a gala. Size FR40 is also suitable for a size FR38. The model is 175 cm tall and is wearing a size FR36.